The Sardinians Giacomo Salis and Paolo Sanna are only two, but together they constitute a sonically rich, if small, percussion ensemble—one not at all limited to striking membranes with sticks. For Salis and Sanna, much of the surrounding world—with its objects and actions, its spaces and latent sounds—is reflected in the world of percussion. They describe their work as research into the interlocking worlds of gesture, movement and listening, which they interpret through the use of natural materials as well as conventional percussion instruments. As this release shows, Salis and Sanna situate their work within a continuum with silence and noise at either end, and gradations of musical sounds in between. 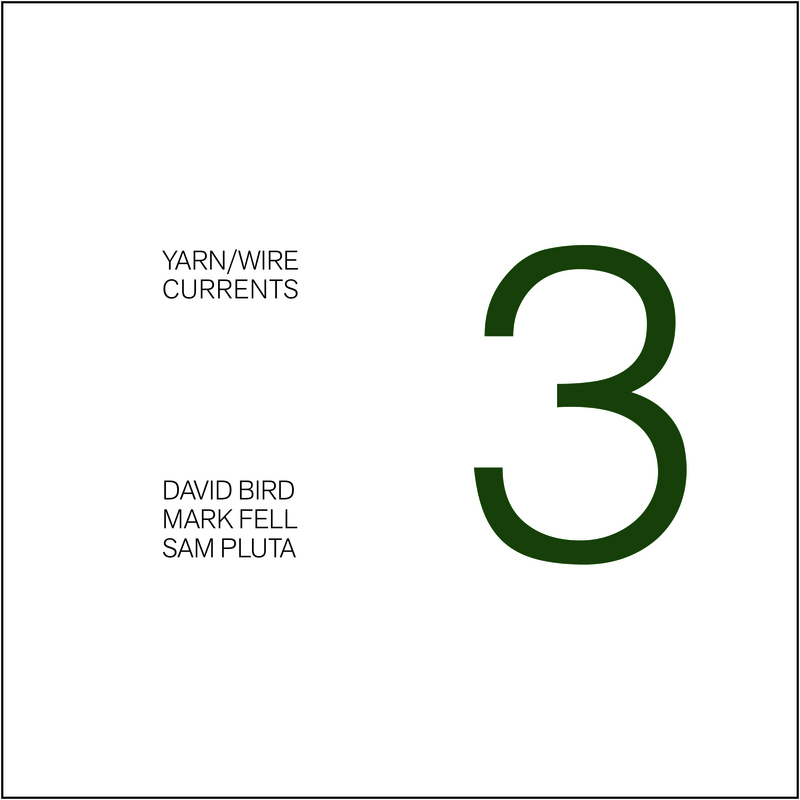 Their sound has its foundation in the modern classical tradition, with its emphasis on timbre and extended technique; thus the five untitled tracks set out a record of the broad universe of things that can be done with drumheads, semi-tuned metal and other materials: striking, rubbing, scraping, shaking, and more. Sometimes Salis and Sanna beat out regular rhythms on the things available at hand, and other times they suspend pulse in order to use drums as natural amplifiers for the objects that bounce, rub and skitter over them. 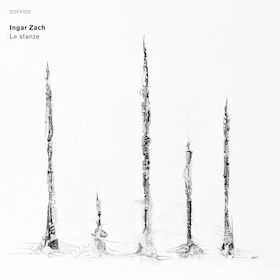 The four pieces on Norwegian percussionist Ingar Zach’s Le stanze exploit the many-faceted sounds at the meeting place of an expanded percussion set, electronics and silence. The release begins austerely enough, with long emptinesses broken by the occasional scrape, rub or thump reverberating in an enveloping silence. The aptly titled second track, Il battito del vichingo (the Viking’s beat), enlists resonant, hollow metal for a rapid, regular rhythm that eventually stops short to leave an exposed, static chord. This in turn gives way to rattles and strikes on shimmering metal. Closing out the collection, the surge and decay of L’inno dell’oscuritá (The Hymn of Obscurity) opens out to the harsh abrasive electronics of È solitudine (It Is Solitude). David Rosenboom’s Zones of Influence, composed in 1984-1985, is a five-part work for solo percussion and computer generated compositional algorithms. 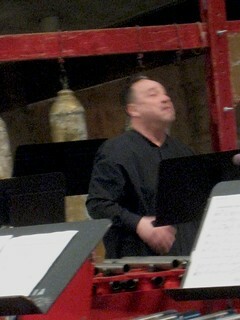 The composition, which is significant for the innovative way in which it connected acoustic instruments with real-time processing, was written for percussionist William Winant, who performs it here. Although the work was written as a solo for Winant, in a sense it serves as a feature for a second performer as well. This “performer” is the Touché computer assisted digital instrument, a keyboard designed by Rosenboom and Donald Buchla at a time when MIDI technology being developed but had not yet come into wide use. With Touché, Rosenboom was able to combine Winant’s varied array of pitched and unpitched percussion instruments with live processing in a way that was groundbreaking at the time and still is provocative today. Happily, Pogus has issued the complete work, the first time ever on a recording. Touché’s role in shaping the overall texture of the work is immediately apparent in the way it supplements the instruments’ timbral qualities. Like many processing interfaces, Touché creates novel timbres, some of which conserve something of the acoustic instruments’ sound characteristics and some of which appear quite alien. Overall there is a tendency toward timbres of a sleek-surfaced, metallic cast—sometimes sounding as if they were produced by a hypertrophied toy piano–which contrast markedly with the sounds of Winant’s wood and membrane instruments. Particularly dramatic examples of this contrast can be found in Winding of a Spring Tripartite Structure for three snare drums, and Closed Attracting Trajectories Melody Set 2, for marimba and xylophone. Beyond the surface stratum of sounds, the electronics’ interventions alter Winant’s performances at the compositional level. Rosenboom takes patterns of tones or sounds produced by the performer and processes them with real time compositional algorithms. A good example of this is in Zones’ final section, where a set of arpeggios and glissandi on violin—played by Rosenboom, as it happens—is subjected to accelerating changes. By using recombinatory operations the program alters the violin’s pitches, phrasing and tempos, sometimes quite dramatically. The traditional value of thematic development is abstracted and augmented by a multiplication of contrapuntal lines, leading to a densely complex surface sound. Extended to the work as a whole, Rosenboom’s compositional processing makes for an especially dynamic structure built up of proliferating and interpenetrating lines. Also included in this two-disc set is Study for Zones, a kind of prototype work in which Rosenboom experimented with early versions of the algorithms that would go into the making of the final work. Han Bennink was feeling frisky. Onstage with pianist Misha Mengelberg and saxophonist Kenny Millions at the Hollywood Central Performing Arts Center in 2007, the legendary Dutch jazz drummer displayed the mischievous wit and childlike exuberance for which he’s long been revered. Variously, he bounced a drumstick and caught it in mid-air, swung his foot atop his snare, percussively beat his ruddy cheeks and even created shadow puppets on the wall behind him. Of course, in the same show he sensitively and creatively engaged in the three-way musical conversation taking place onstage, punctuating and commenting on his colleagues’ statements with dazzling acuity while continually ratcheting up the excitement. This is s duo of Kelvin Pittman and Mark E. Kaylor (sax and drums).